Ready To Have A Great Hunting Trip? 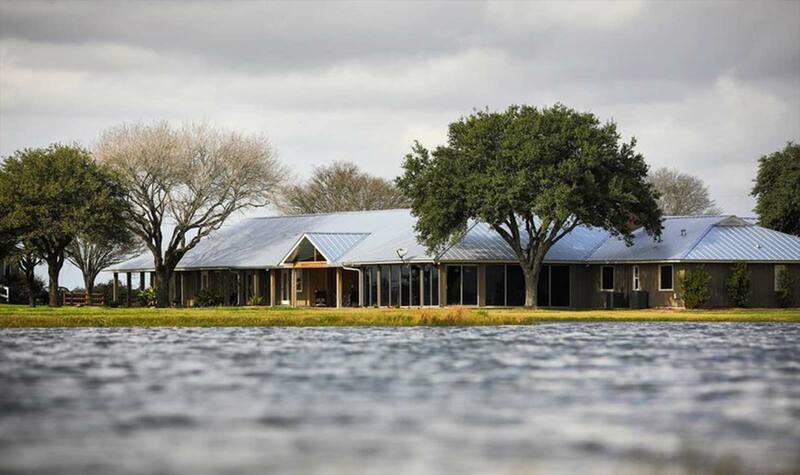 Located on the Central US Flyway ninety miles southwest of Houston, the Pintail Hunting Club offers duck hunting close to Houston on more than 20,000 acres of leased private land. 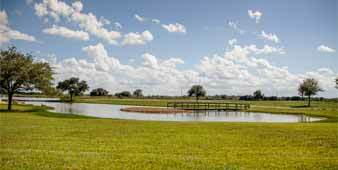 This prime agricultural land in the middle of the rice belt is the perfect habitat for puddle ducks and geese. 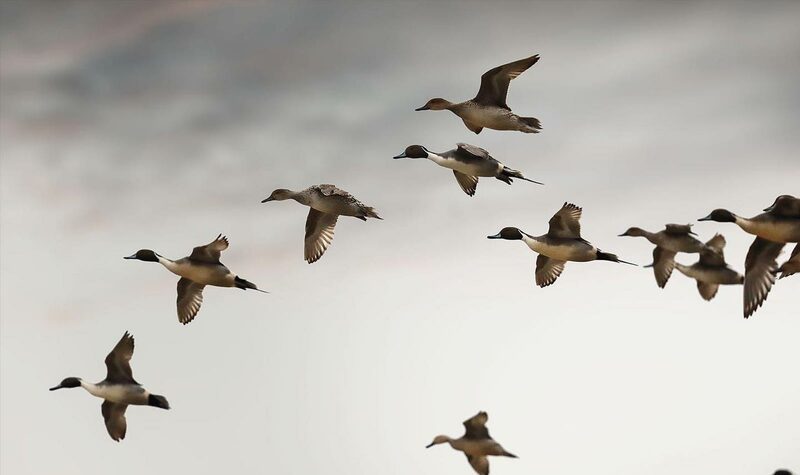 Generations of hunters have also learned that Pintail is one of the best places along the migration route to fill a daily bag limit. 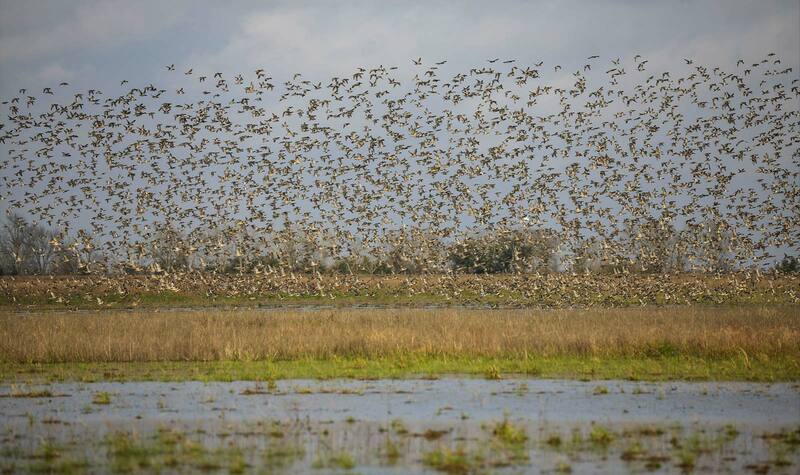 When you hunt with us, expect to learn about your Texas waterfowl hunting quarry and come away a better hunter. You will leave with knowledge you can take anywhere. Your hunting experience will be unmatched. 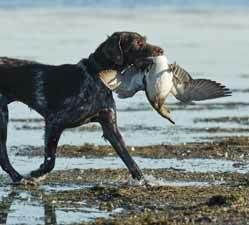 Our professional guides have 25 to 30 years of experience in the field, working with dogs, finding birds and calling down wary waterfowl. When you hunt with us, you get more than someone who works dogs and gets you to and from the field. You get a wealth of knowledge. 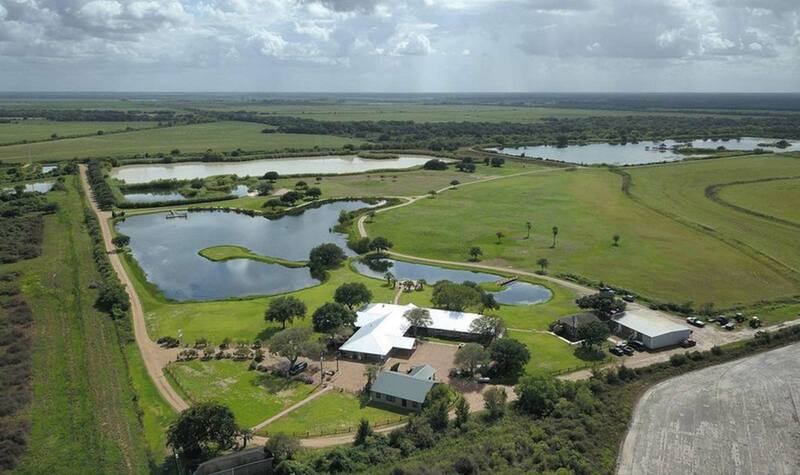 Our hunting lease land includes access to a 38-acre lake and 17-acre lake. Both lakes have excellent largemouth bass populations and there are plenty of double-digit lunkers lurking out there. 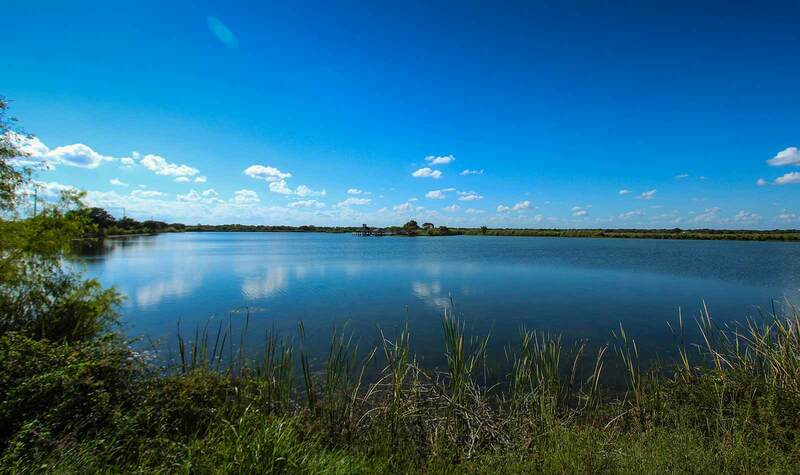 The 17-acre lake also has a good population of crappie, bream and catfish.